Now here’s a cool piece of rock memorabilia you can get your hands on, although certainly not for cheap. John Lennon’s original sketch of the cover art for Sgt. Pepper’s Lonely Hearts Club Band is going up for sale soon as part of an auction event called Music Icons 2017 run by Julien’s Auctions. 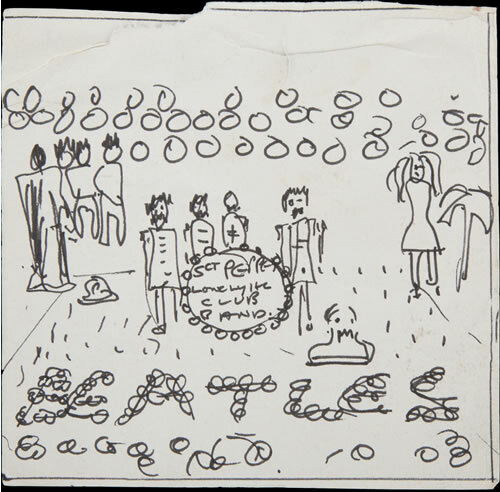 Per Rolling Stone, the sketch was found in a sketchbook that was in Lennon’s former home in Surrey, England. Take a look at the sketch below; you can clearly see Lennon had his vision for the cover well-thought out. 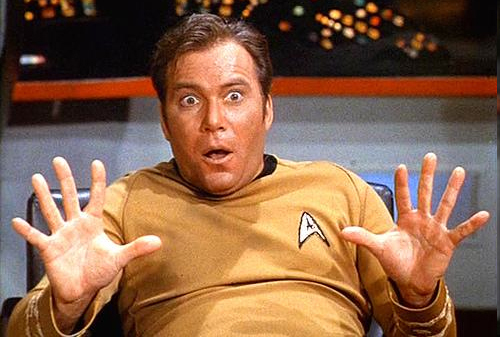 The sketch has an estimated value of over $40,000. The event will take place at the Hard Rock Cafe in Times Square on May 20.